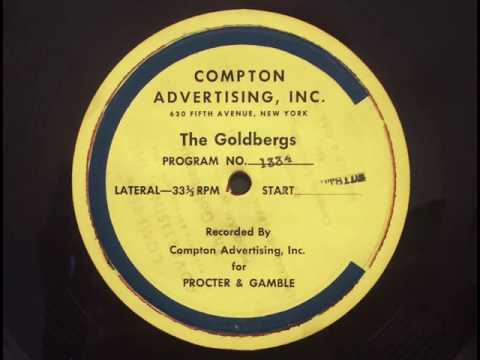 A hallmark of the golden age of radio, The Goldbergs (1929-1946) was not only the first serialized Jewish-American radio comedy-drama, but also one of the earliest entertainment programs to authentically explore Jewish life in America and to incorporate themes relevant to World War II and the Holocaust. 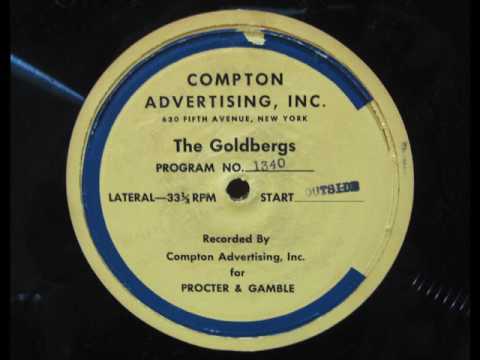 Under the close supervision of series creator, producer, writer, star and frequent director Gertrude Berg, The Goldbergs became one of the most beloved programs of its era, inspiring laughs and occasional tears, all while serving as an invaluable bridge to cultural tolerance. 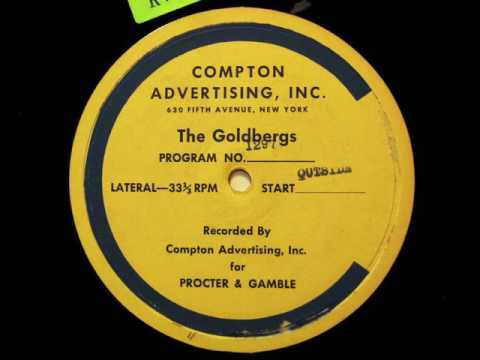 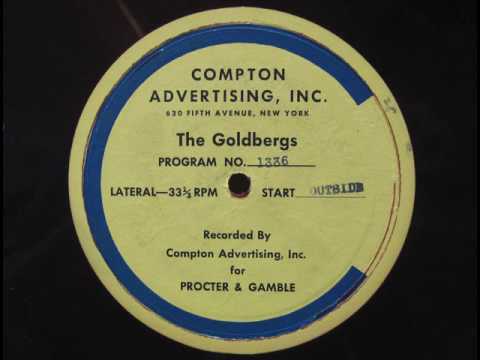 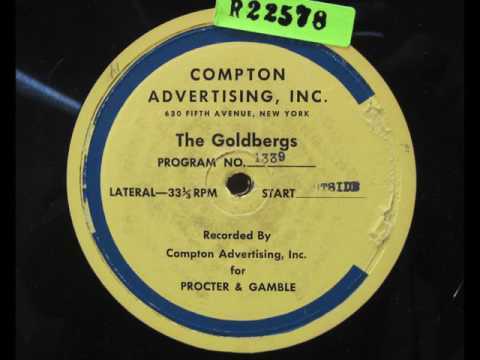 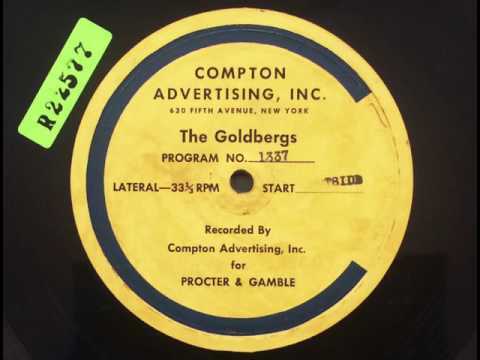 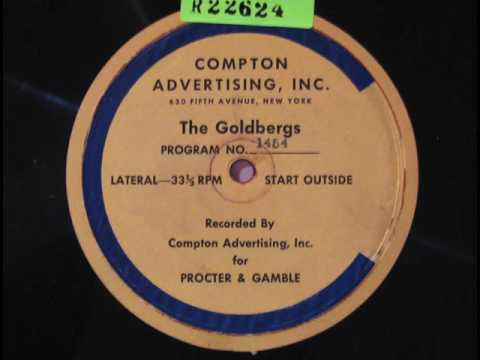 UCLA Film & Television Archive has preserved 130 episodes of The Goldbergs radio program from original transcription discs from the WWII era, including many programs from 1943 that are not widely available. 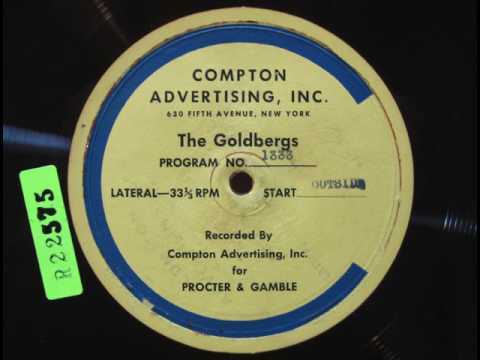 Included here is the evocative episode "Sammy Goes to the Army" (Ep. 1297, c. 1942), which was named to the National Recording Registry. 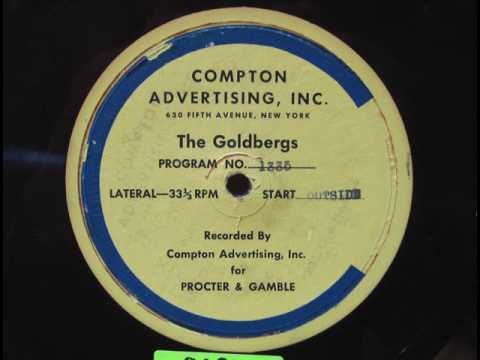 View additional Page opens up in a new windowresources to learn more about The Goldbergs. 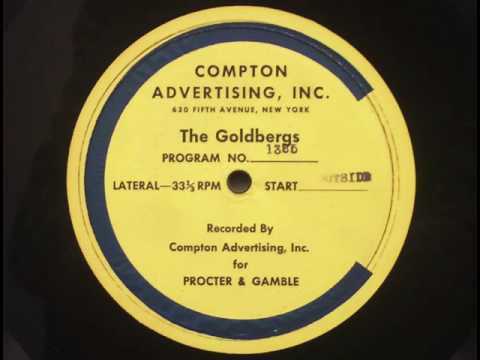 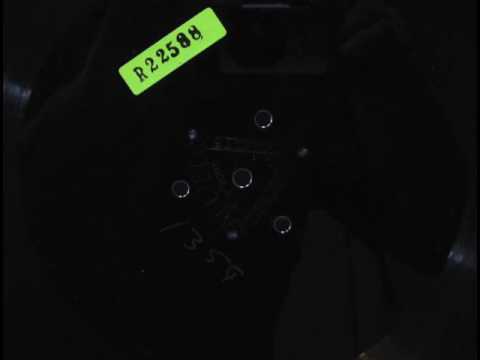 Made possible by a grant from the GRAMMY Foundation.